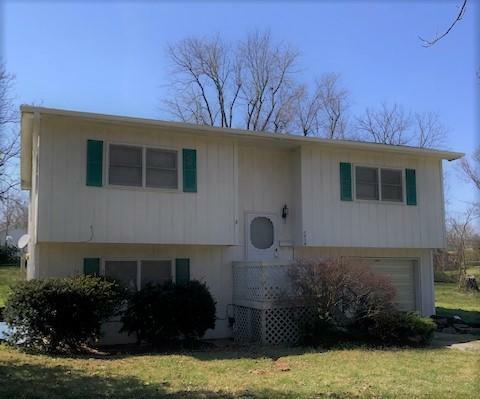 Nice home in great rural location on paved county road in Koshkonong, Missouri between West Plains and Thayer. 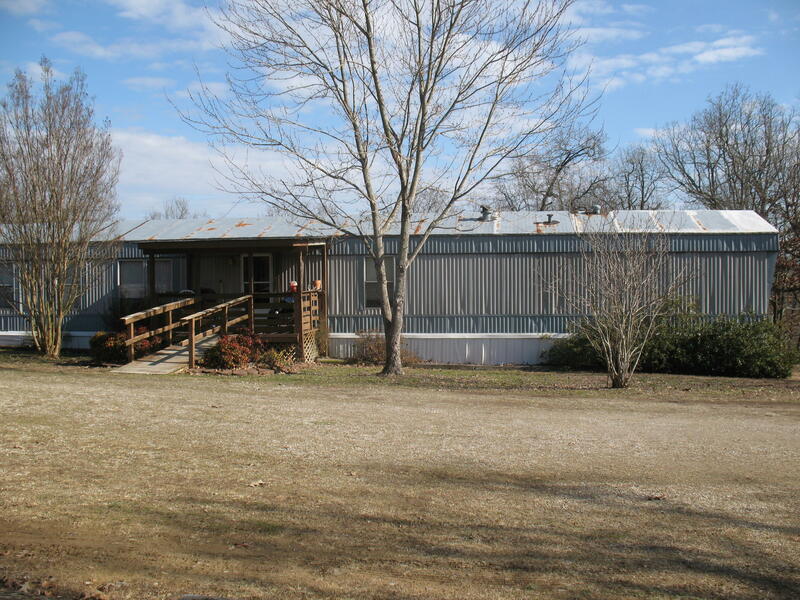 This adorable home has fenced acreage that is ready to pasture your livestock, horses, or goats! 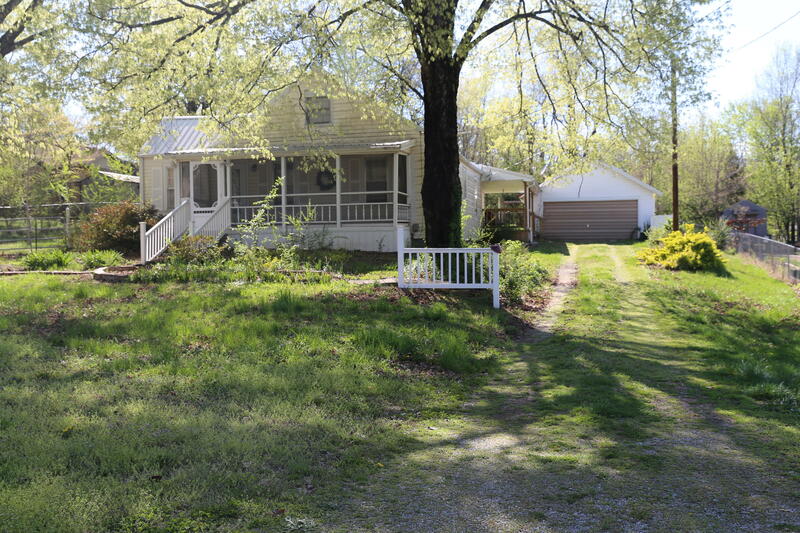 The property has a lovely three bedroom and two bath home, cozy covered porch, handy 2 car detached carport, and neatly landscaped yard. 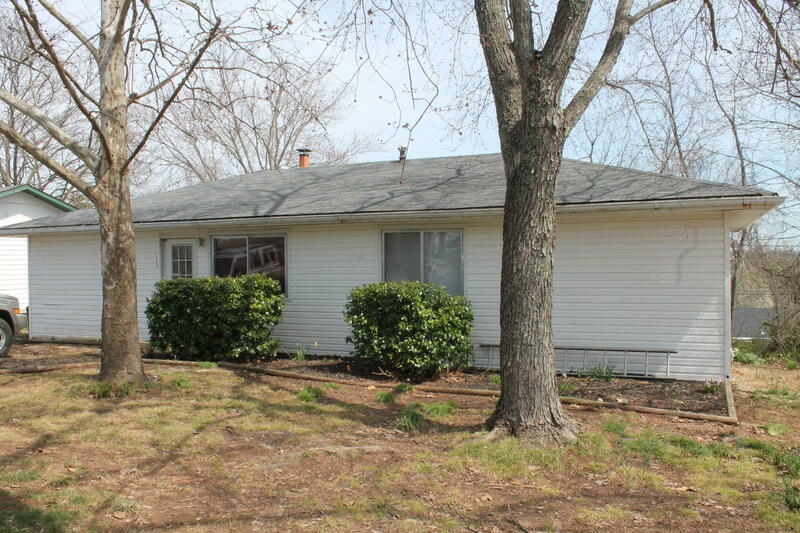 This property is would be a great starter for a family wanting to invest in their future or retiree who wants some of the hard work already done for them. 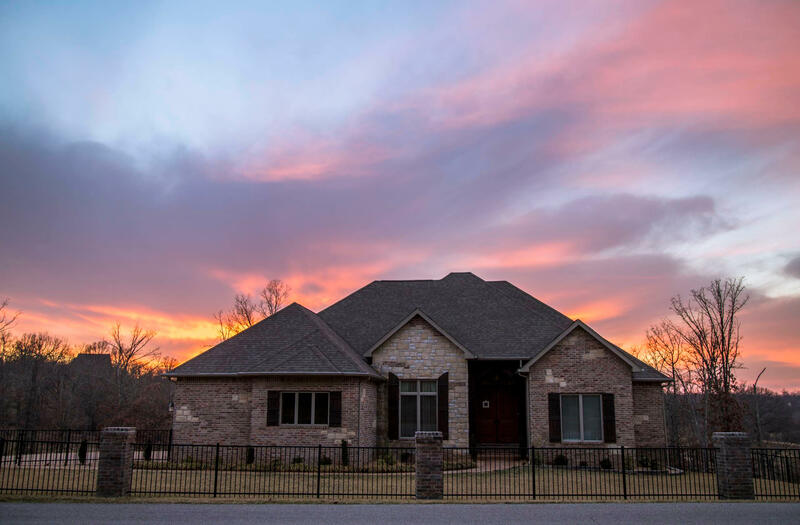 The location has the rural charm folks love, but also convenience of being close to excellent schools, medical facilities, and big town amenities. US 63 South - to State Route VV (south) - keep straight/la bit east at curve to County Road 9890 (Old Highway 63. Follow pavement approximately 3/4 mile from US 63 to property located on the east side of County Road 9890. Sign displayed.